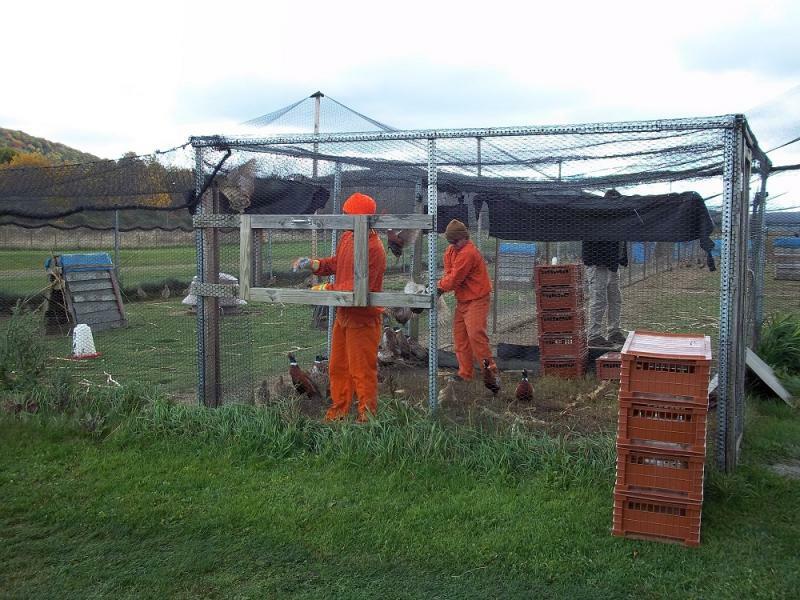 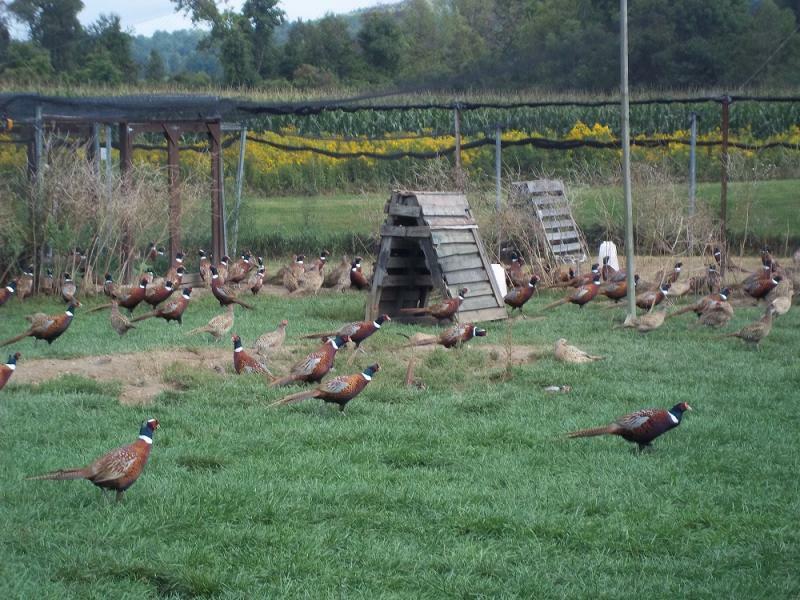 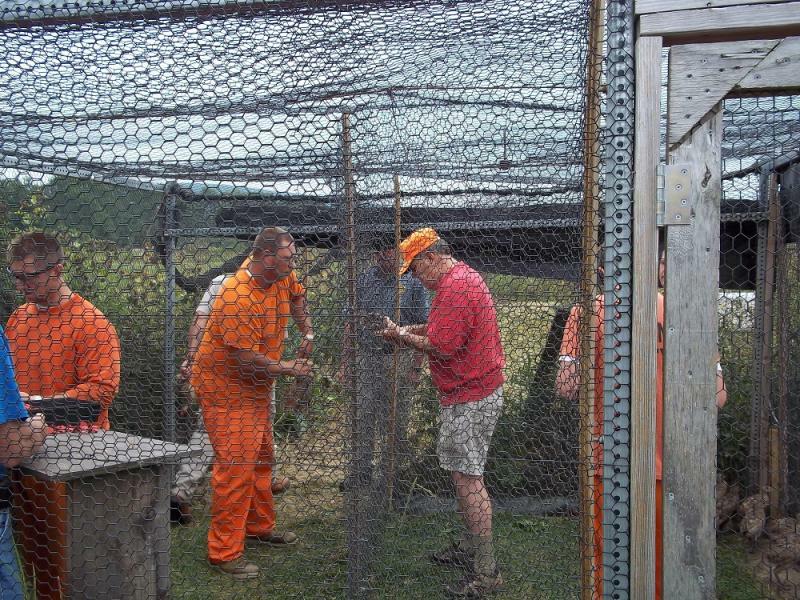 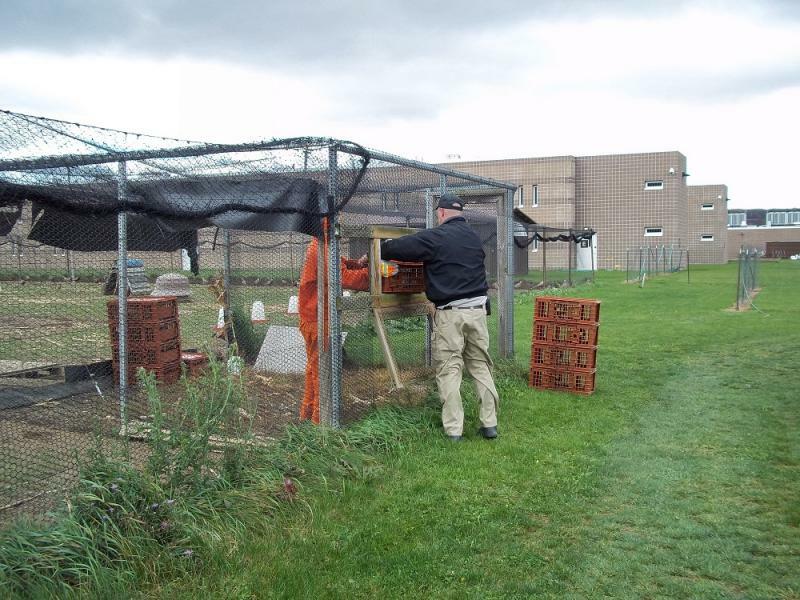 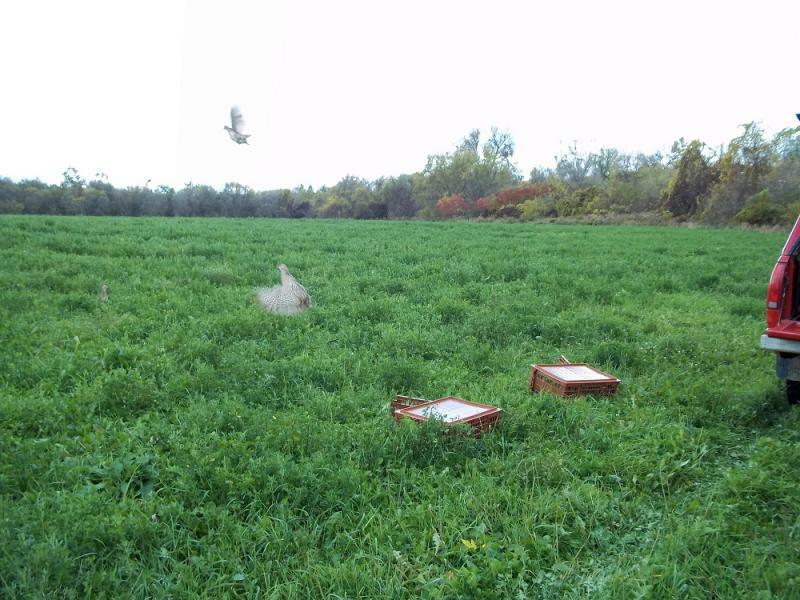 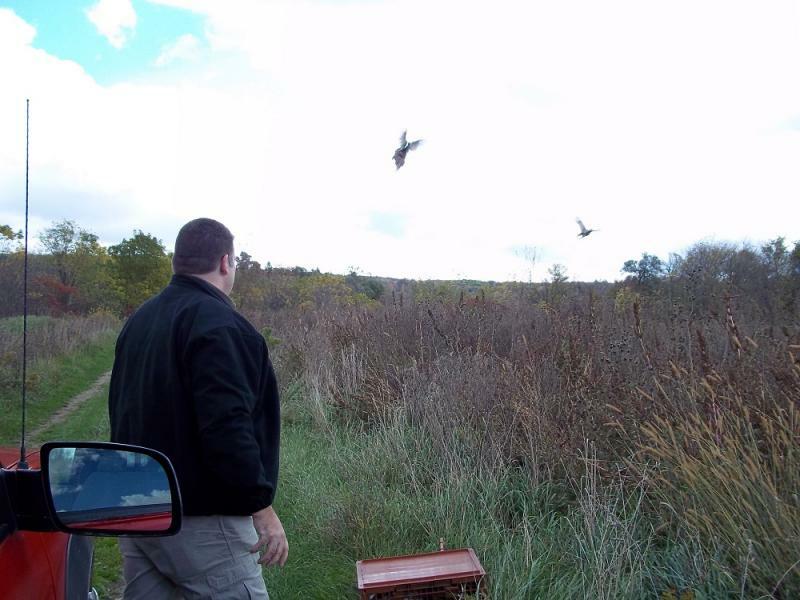 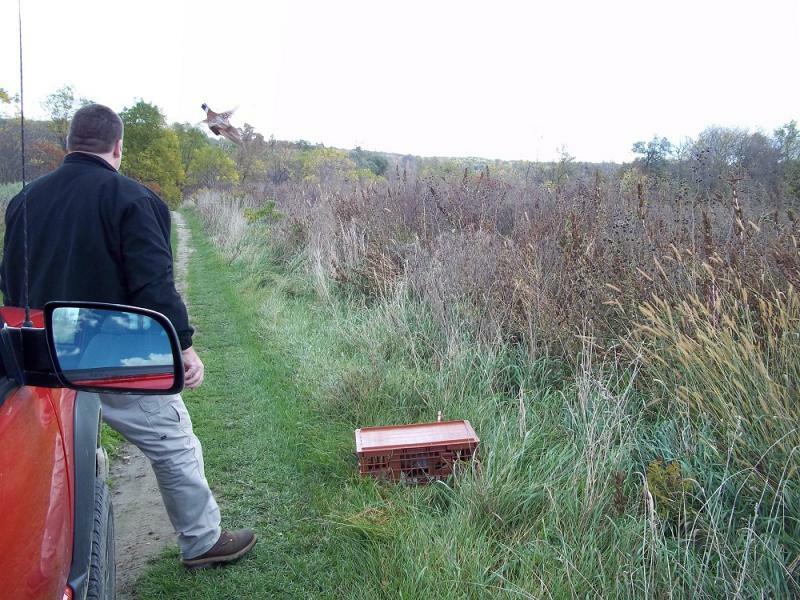 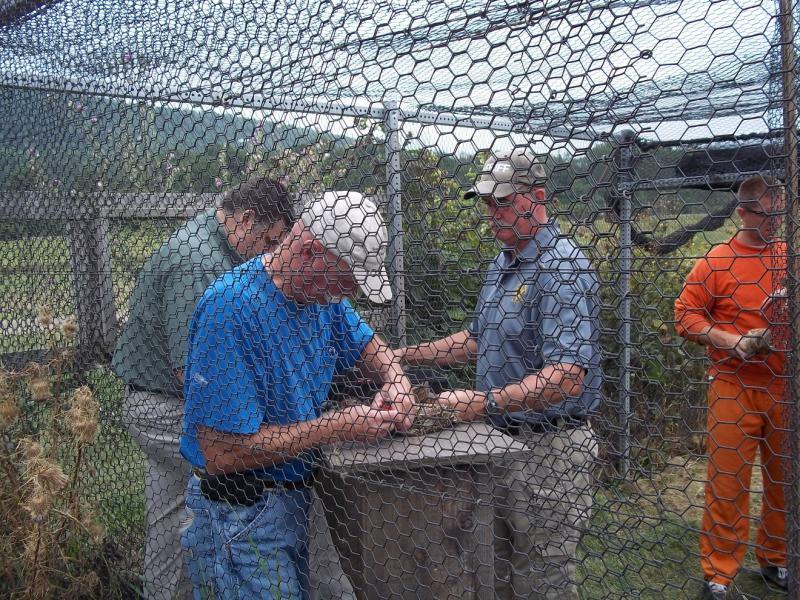 Allegany County Pheasant Program - Events! 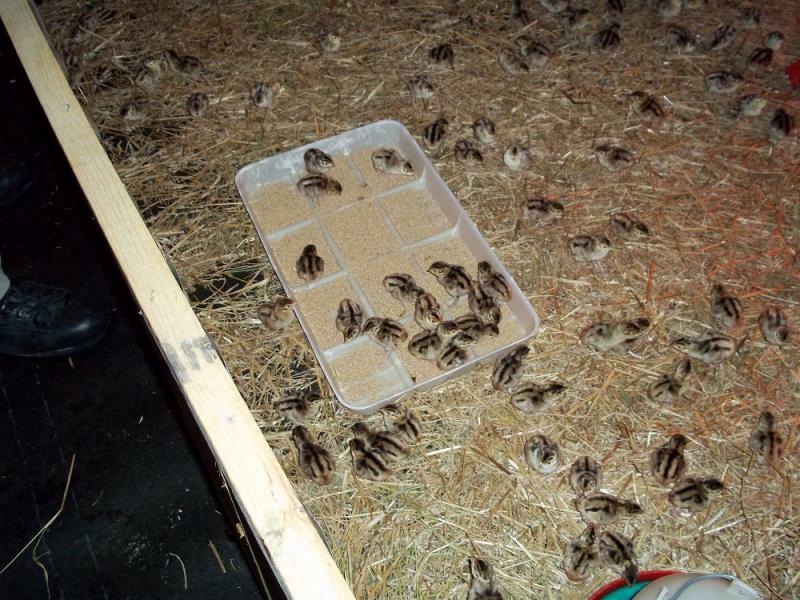 These Day old chicks arrived on the 21st of April and were moved to the flight pens on 11 June. 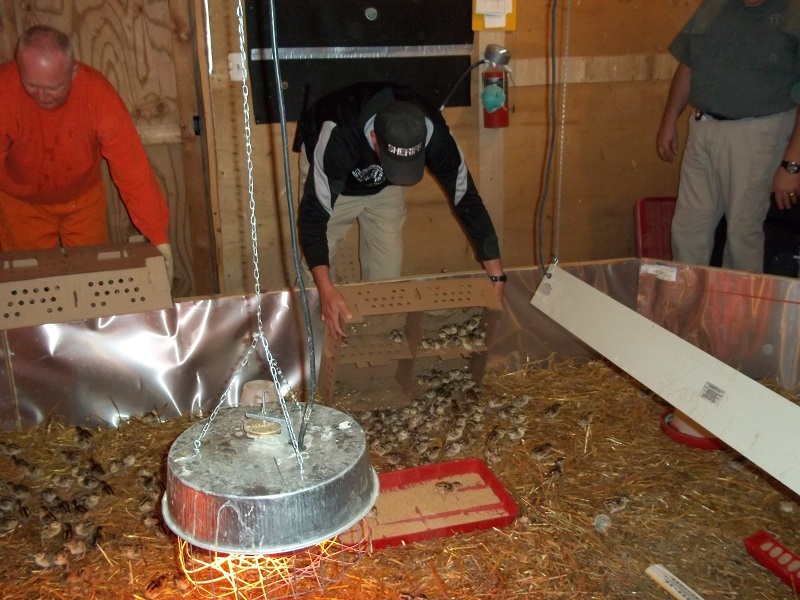 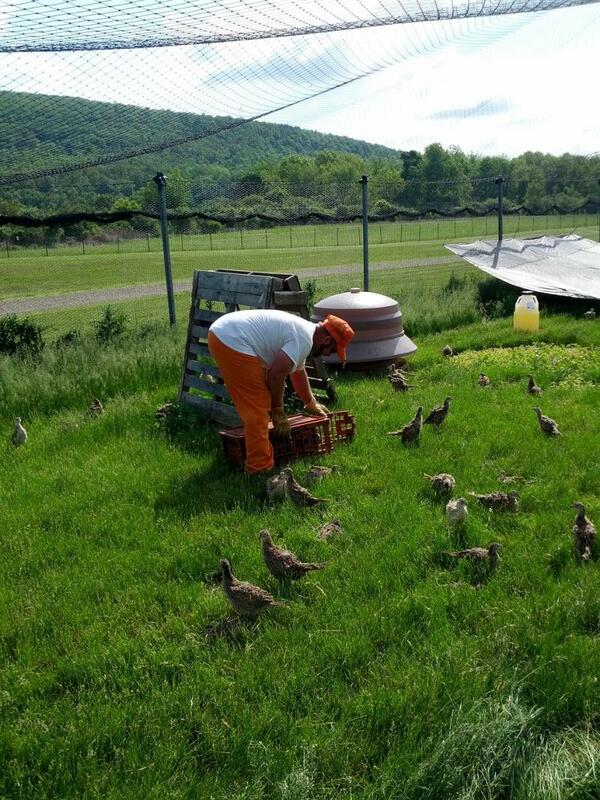 First of two batches of 600 poults from the NY State DEC for 2014﻿! 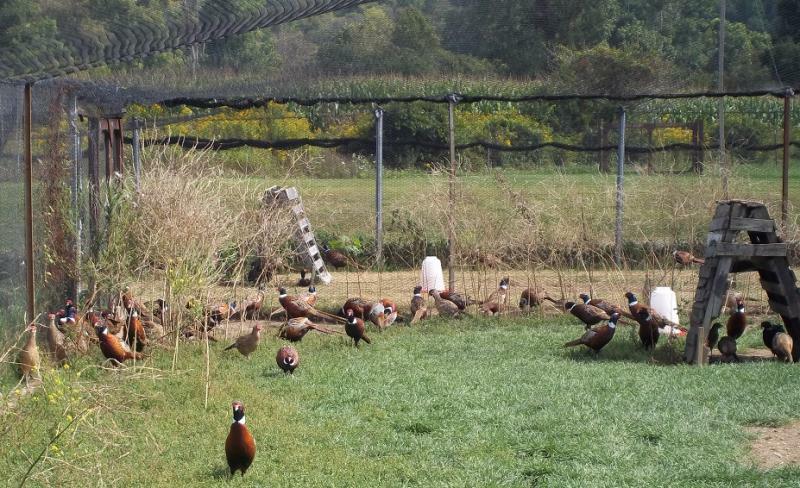 Pictures from the stocking for the youth pheasant hunt 2012. 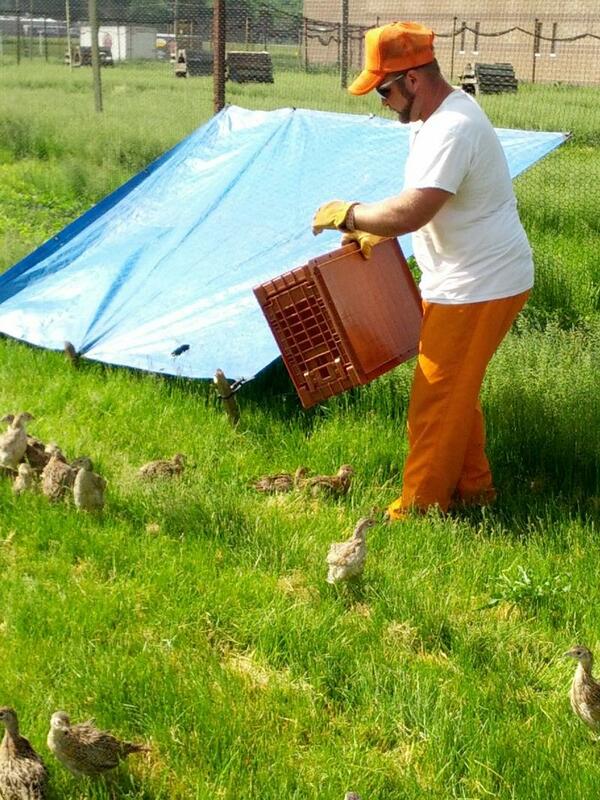 Our new batch of day old chics are here. 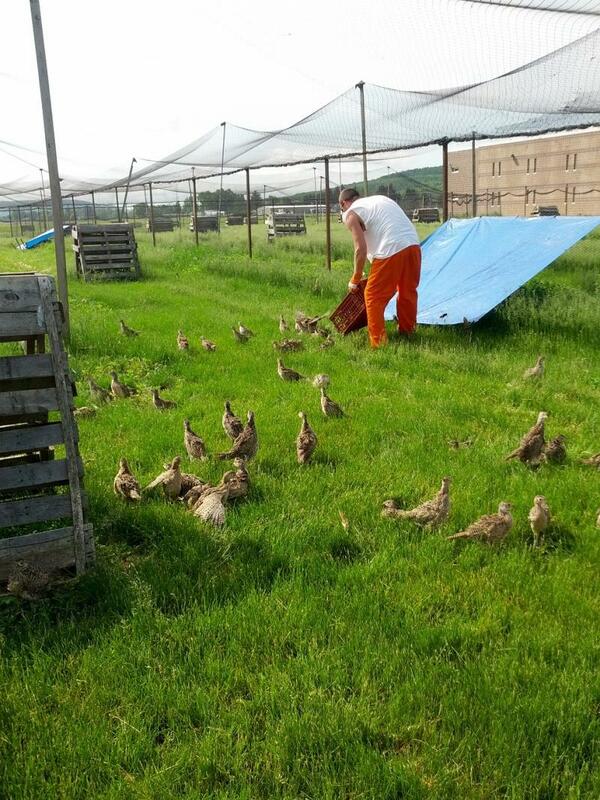 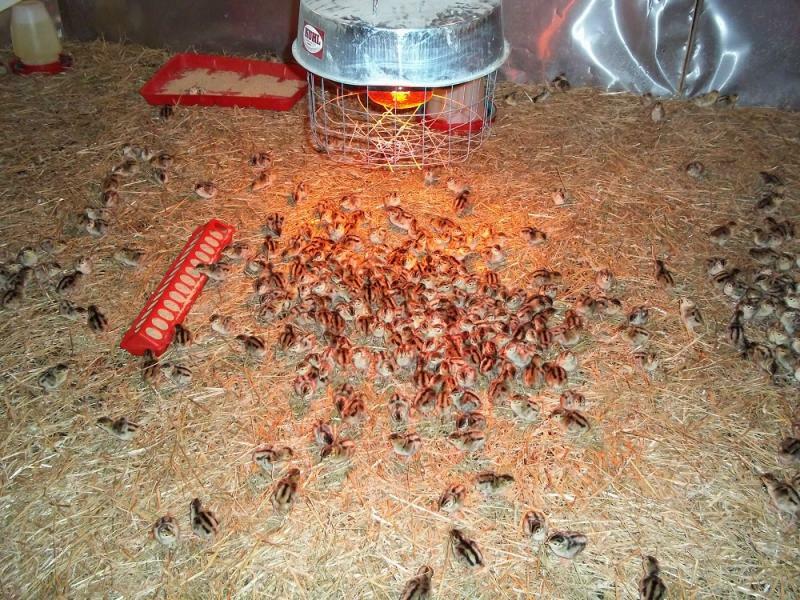 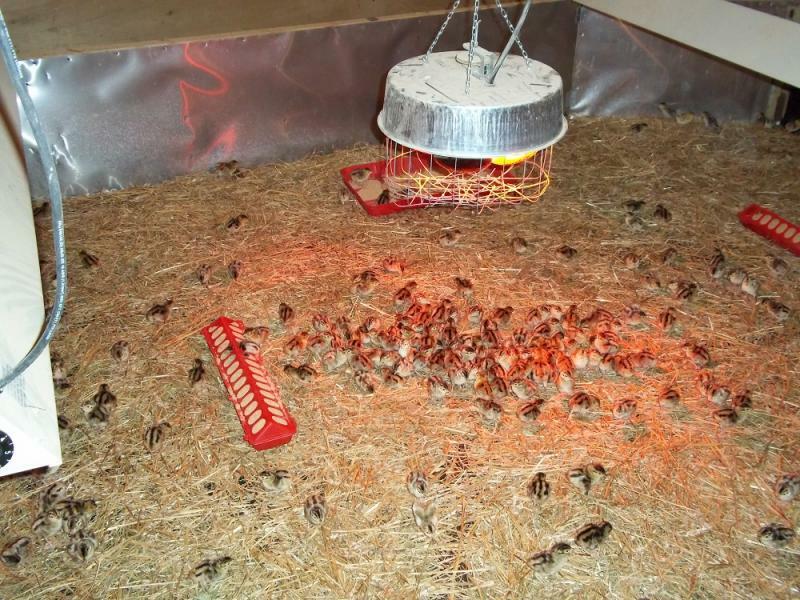 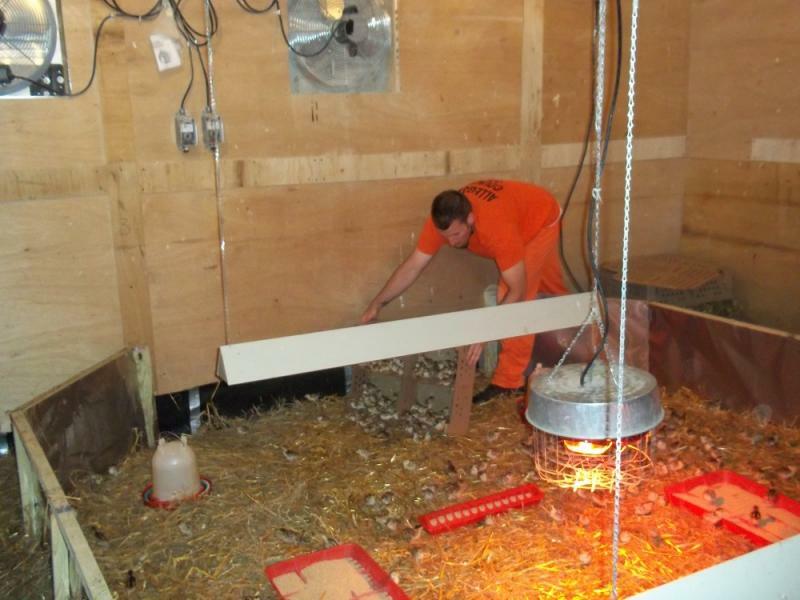 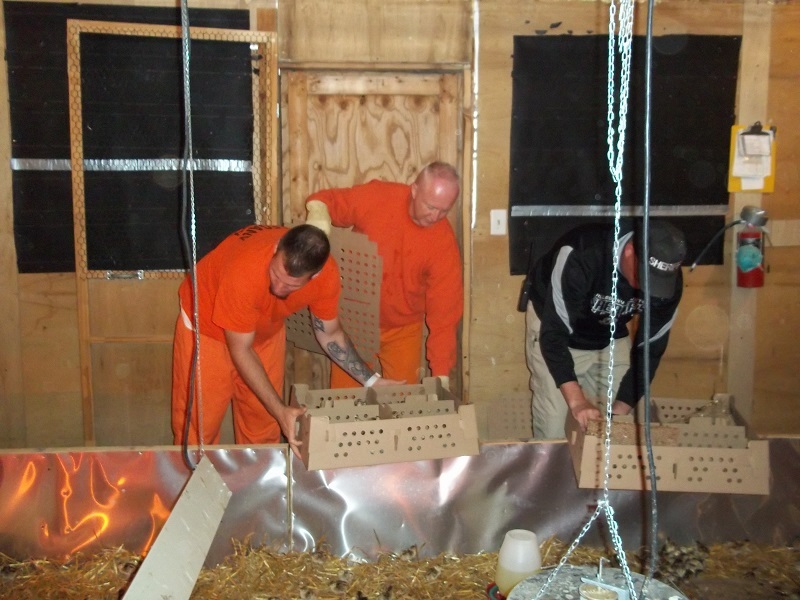 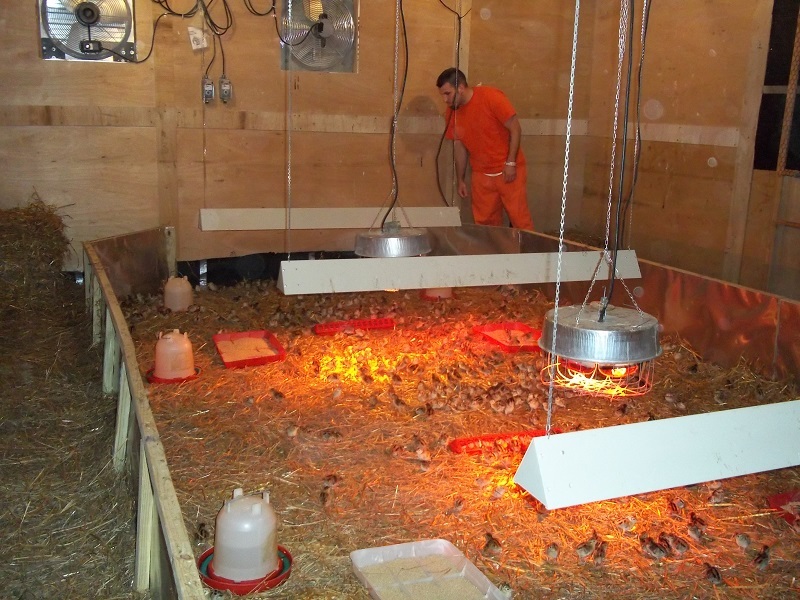 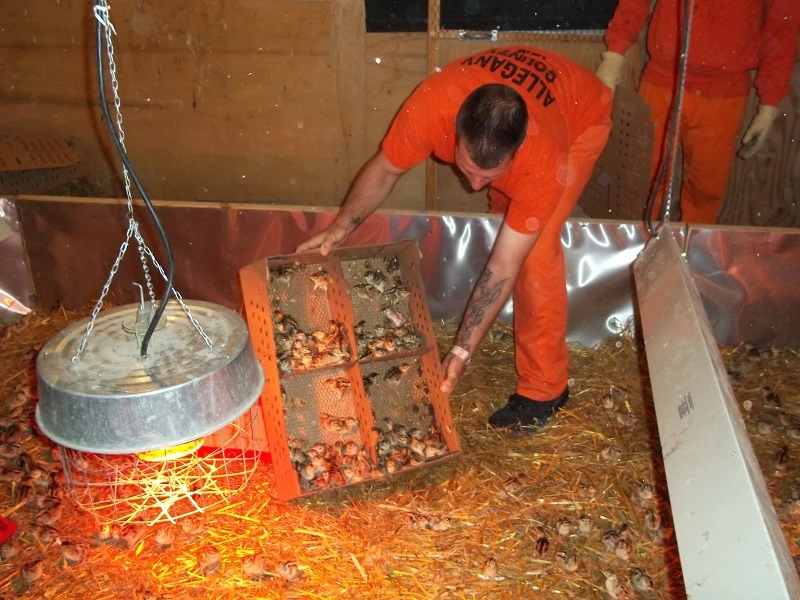 This first batch consists of about 650 day old chicks and they will be with us untill they are released in the fall. 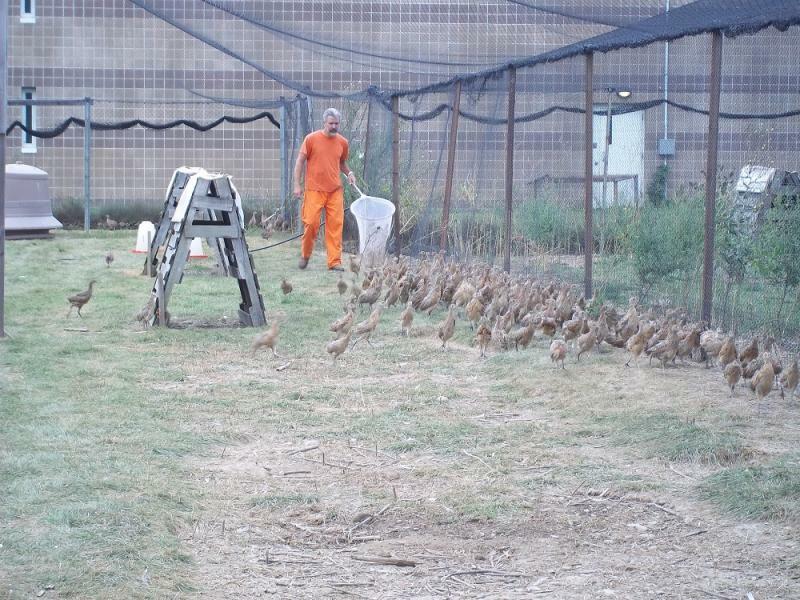 These 7 week old birds get there first look out side and a chance to move around and spread their wings. 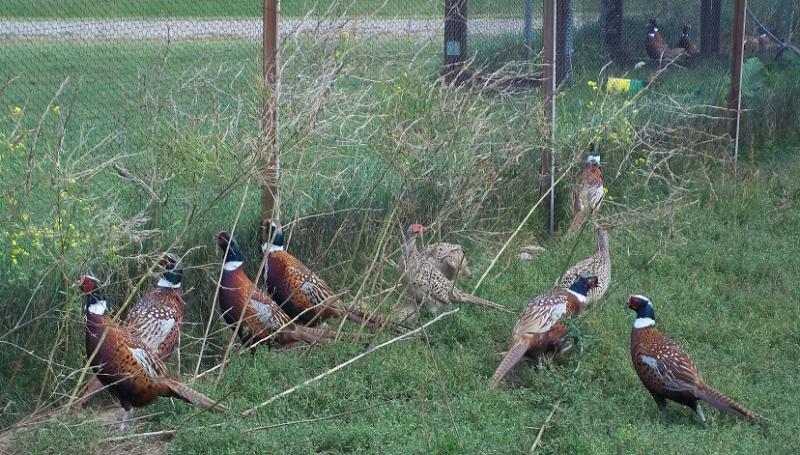 Starting to show some nice color!